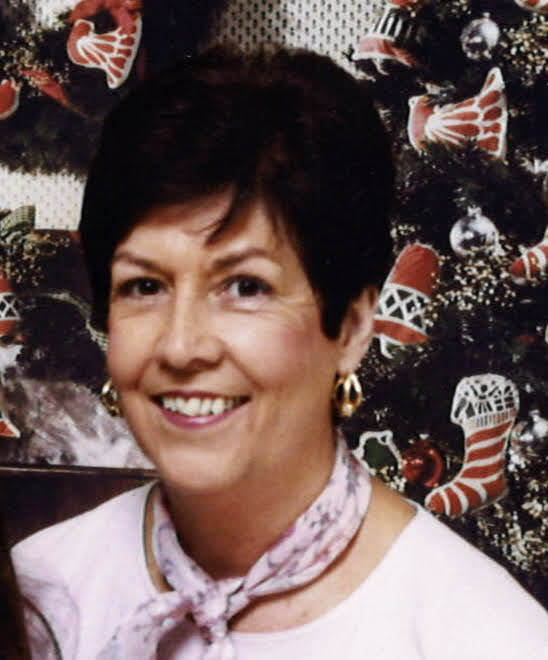 Annette McMahan, age 81, of Dallas, GA, passed away on January 30, 2019. She was born on November 11, 1937, in Tallapoosa, GA, to the late Joe & Bertha Eidson, and was preceded in death by her husband, Cecil Ray McMahan, brothers, Howard, Maynard, and Harold Eidson. Mrs. McMahan retired after 20 years of service from Shaw Industries, a member of New Hope First Baptist Church, and enjoyed taking care of others. Survivors include son, Ray McMahan of Dallas, GA; grandchild, Elizabeth McMahan of Hiram, GA; and great-grandchildren, Bentley & Easton of Hiram, GA; several nieces and nephews, and a number of other relatives. Funeral services will be held on Friday, February 1, 2019, at 2 PM, from Clark Funeral Home, with Reverend Don Rackley officiating. Interment will follow in New Hope Cemetery. Tony Crowe, Darrell Shipp, Dennis Deal, Jem Hammonds, Richard Carter and Steve Beaver will serve as pallbearers. The family will receive friends at the funeral home on Thursday, January 31, 2019, from 5 PM until 8 PM.